When I first cast my eyes over ‘Y‘, the brand new fragrance from Yves Saint Laurent, I was super impressed with just how handsome the bottle was. I mean, look at it! That gorgeous shade of sky blue juice and that steely, silver Y that stretches across and around the glass – it’s all aesthetically very pleasing. Even the theme of the scent was appealing – an ode to the white t-shirt for generation y, with a rapper, a sculptor and artificial intelligence researcher fronting the fragrance. Everything is very cool, very current and very casual. 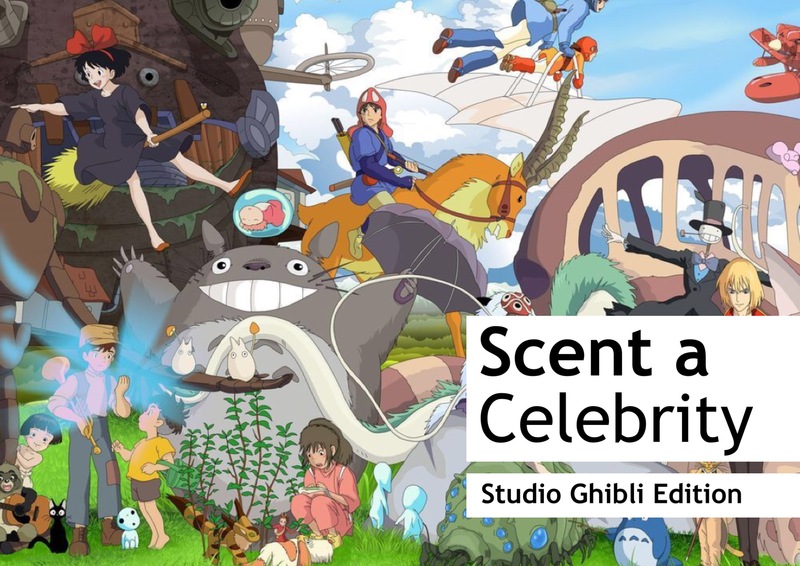 It all looks and sounds excellent, but how does it smell? Y is for YSL – my ode to the iconic brand and the penultimate instalment in my Escentual A-Z of Fragrance. Clicky here to read. I have no chest hair. I’ll just let you digest that fact or a second. Nope, none, nada, zilch. Not a speck. I know, Dear Reader, that this will be of tremendous interest to you, and I’m sure you now have a wonderful image in your mind of my pale, hairless chest (oh yes, I’m pasty too) so, once again, I shall allow you a brief moment to enjoy this thought. Done? OK, we’ll move on. Now, I share this fascinating tidbit with you because I often look to perfume (where else?) to give me what I lack and luckily for me, perfume answers with some impressively hairy-chested fragrances to provide me with what I so desperately lust for: spray-on chest hair. This post celebrates six scents that could put hairs on your chest. They range from the machismo-classics of the 1980s – you know the ones where you can literally smell the testosterone emanating from their sprayers – all the way up to the more modern scents that just so happen to be so badass that they can’t keep their chest rugs tamed. So prepare yourself to spritz some scent and sprout some chest hair as we traverse the world of butch masculines – fragrances for men that could put hairs on the chest of the smoothest of guys. Put your trimmers aside and get set, folks, because things are set to get a bit hairy up in here. Oof, this is a big one, dear readers. I have been tentatively putting this guide together for nearly 12 months and, after lots of tantrums and rewrites, I finally feel that it is ready to share. The notable thing about rose, and the reason for my drama, is the fact that it’s such a wide genre, with so many different interpretations and styles of just the one ingredient. 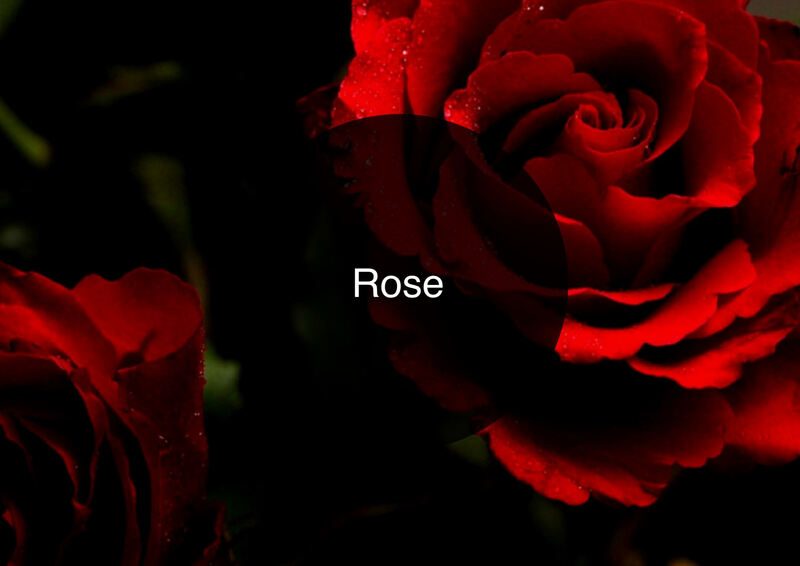 In truth, I could put together a guide for each type of rose, covering the gourmand rose, or the oriental rose etc. in great depth. But that’s a level of detail that would take a lifetime to perfect and with tradition in mind, I have compiled a Guide to Rose that can be a starting point to the genre – an essential overview that highlights the very best of the many styles of rose. Now, if you’re new to The Candy Perfume Boy’s Guide to series, here’s a little overview of what to expect. The series is an award winning olfactory guide to the popular notes found in many of the perfumes we love and wear. Each instalment takes a look at a singular note, its odour profile and the ‘must sniffs’ (i.e. the reference fragrances) that are essential members of that particular family. So far we’ve traversed the domains of; Tuberose, Orange Blossom, Lily, Jasmine, Lavender, Violet, Oud, Chocolate and Vanilla. Today, it’s time for rose, rose and nothing but rose.